Brian Johnson, from Kelleher & Sadowsky recently represented Hertz Worcester Chestnut Place, LLC in the leasing of office space at 22 Elm Street in Worcester, MA. The ±769 SF was leased by TRAC Builders, Inc. from Providence, RI. TRAC Builders, Inc., is a general contracting and construction management firm that provides professional services to a variety of commercial clients throughout New England. 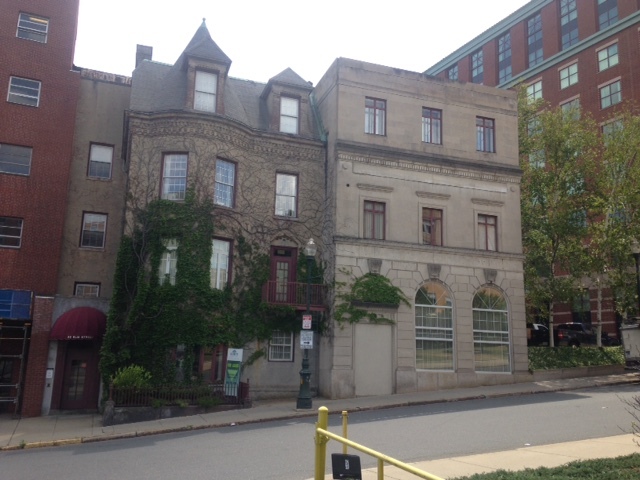 TRAC Builders, Inc. will be working on the renovation of Worcester’s Pearl-Elm Garage and will be using the office space to conduct site meetings and planning.